Bic Silky Touch Razors Only $0.35 Each!! 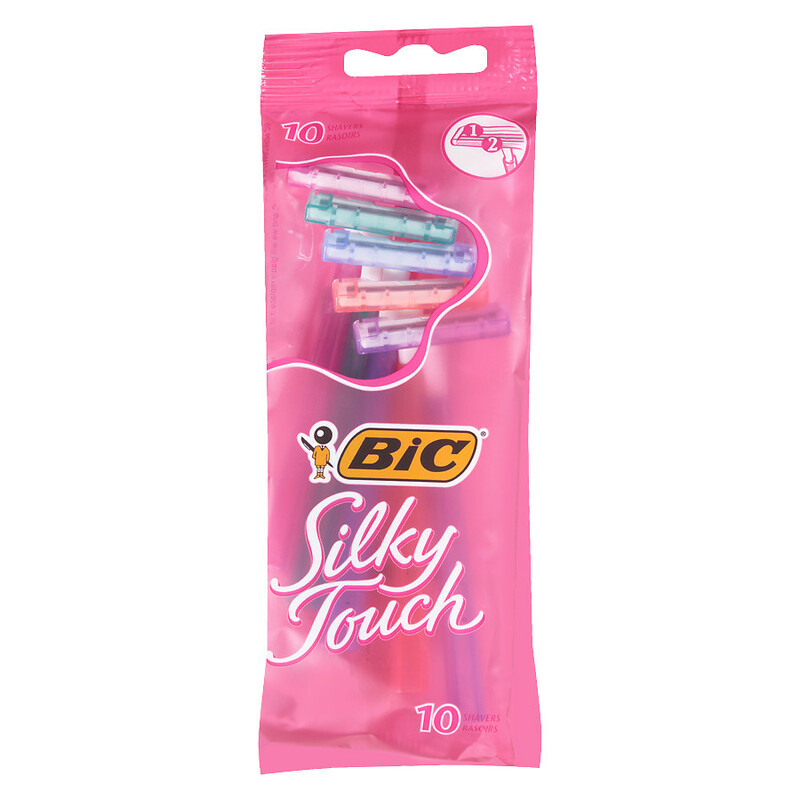 Bic Silky Touch Razors Only $0.35! !